iOS 12.1.3 is the latest iOS 12 version released by Apple in jan-2019 and it comes with many bug fixes like call connection issue, cellular data connectivity fail, GPS not working. But the notification badge on setting apps icon in iOS 12 seems to still persist in iOS 12.1.3 as well. 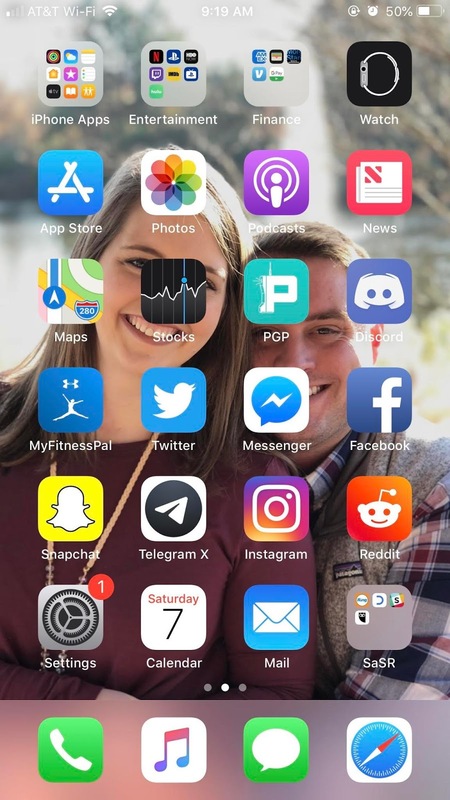 iPhone users are finding ghost notification icon on setting app after iOS 12.1.3 update. iOS 12.1.3 shows notification badge in settings which iPhone users are unable to remove. The issue with iOS 12.1.3 is that it will show a notification badge all the time and No apparent notifications are found in settings. if you try to restart or hard reboot the phone the settings notification is not going away from iPhone/ settings. 2. Tap on the Apple ID or You iPhone name shown at the top. 3. Scroll down and you will find out sing out option->tap on that. 4. Sign in again with your Apple id. 6. The notification should be removed from your iPhone. For many users the issue occurred because iPhone was expecting to setup a passcode after the upgrade. But there was no badge on submenu of settings. The badge is on the screen setting icon. Please try to setup passcode of your iPhone if not already done and check is the badge disappears.